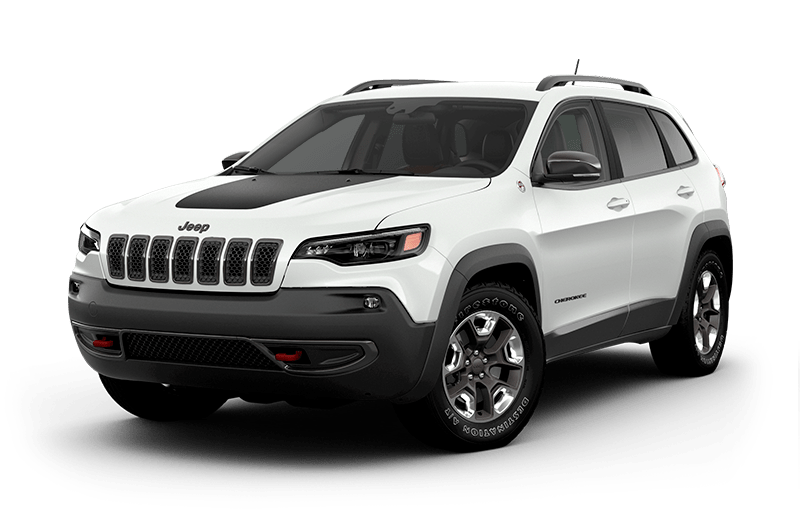 The Trailhawk® Trail Rated® capabilities are a show stopper - with features like a 20:1 crawl ratio, the Selec-Terrain® Traction management system with exclusive Rock Mode and Hill Descent Control, and more. 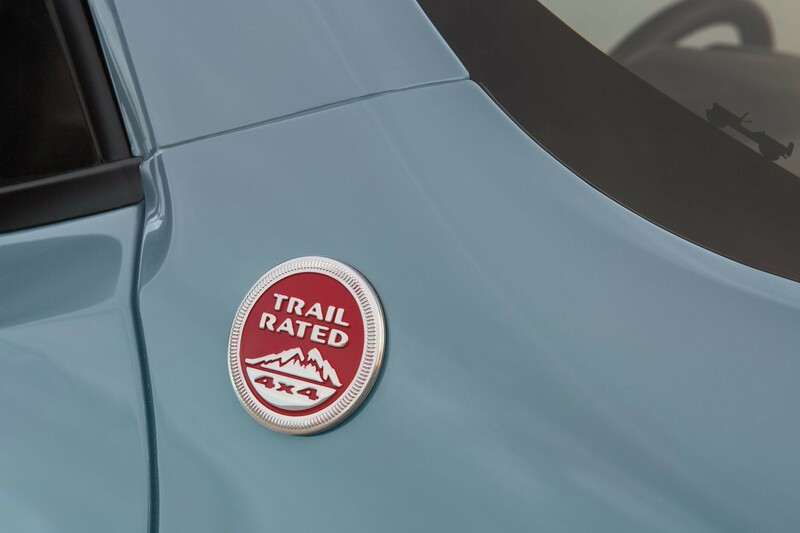 The Selec-Terrain® Traction Management system gives you up to 5 traction modes to combat slippery conditions - Auto, Snow, Sand, Mud and Rock mode, which is exclusive to the Trail Rated® Trailhawk® model. 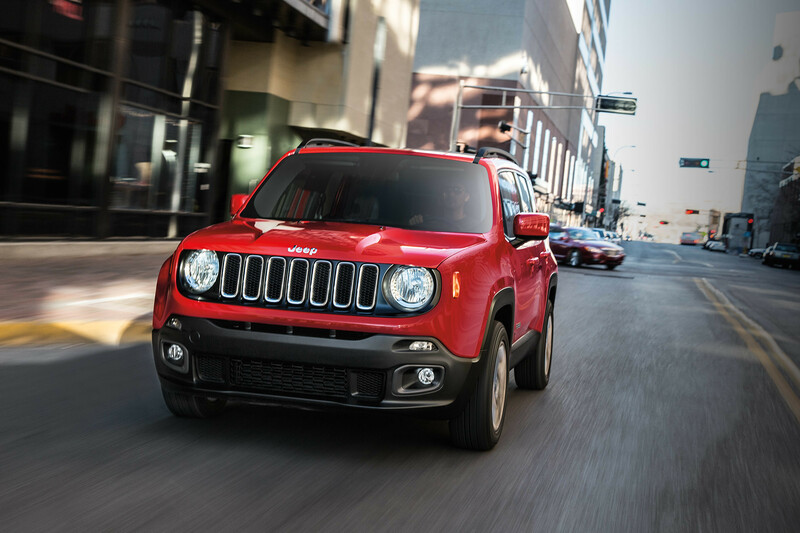 The Trail Rated Trailhawk® boasts Best-in-Class ground clearance, approach and departure angles, When equipped with Jeep® Active Drive Low. 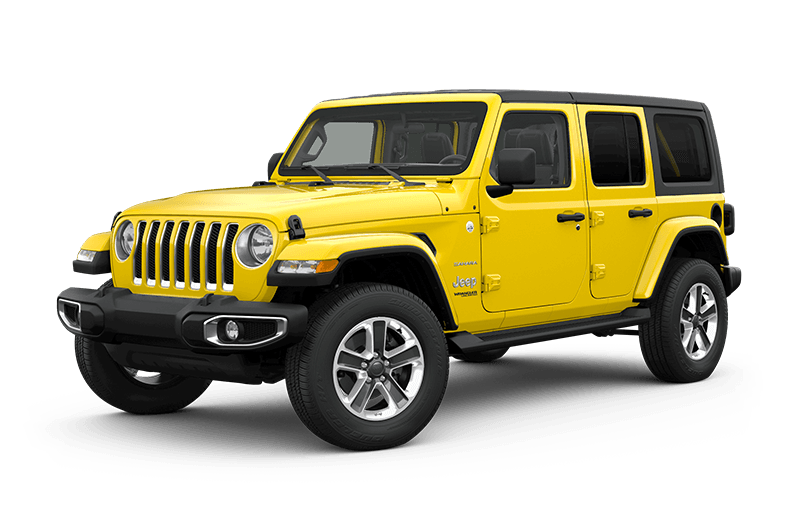 Based on Jeep “Small SUV” sub-segmentation based on small sport and cross utility vehicles including Nissan Juke, Mini Countryman, Mini Paceman, Buick Encore, Honda HR-V. and protective skid plates. 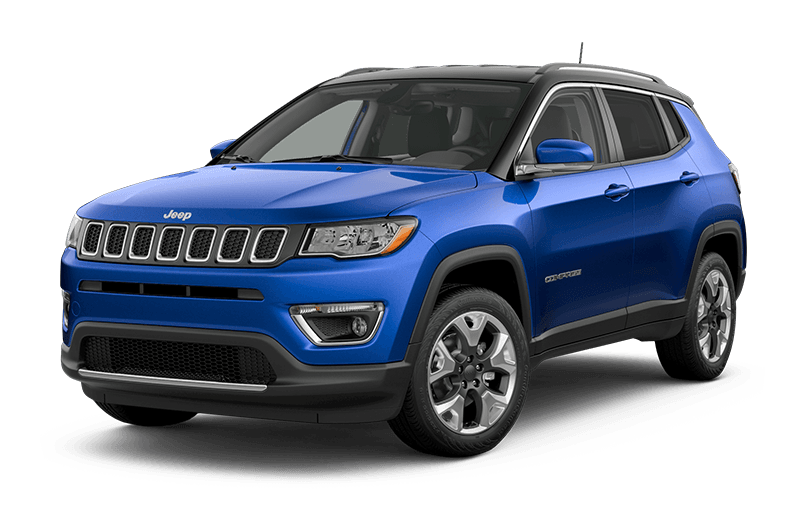 Combined with its 20 mm (0.8 inches) higher ride height, Trailhawk is capable of fording 482 mm (19 inches) of water. Do not attempt water fording unless depth is known to be less than 48 cm (19 inches). Traversing water can cause damage that may not be covered by the new vehicle warranty. 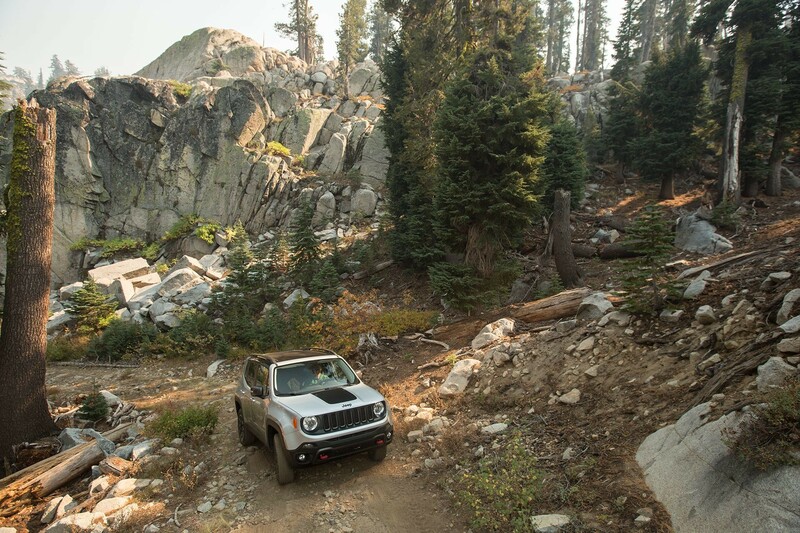 Always off-road responsibly in approved areas. 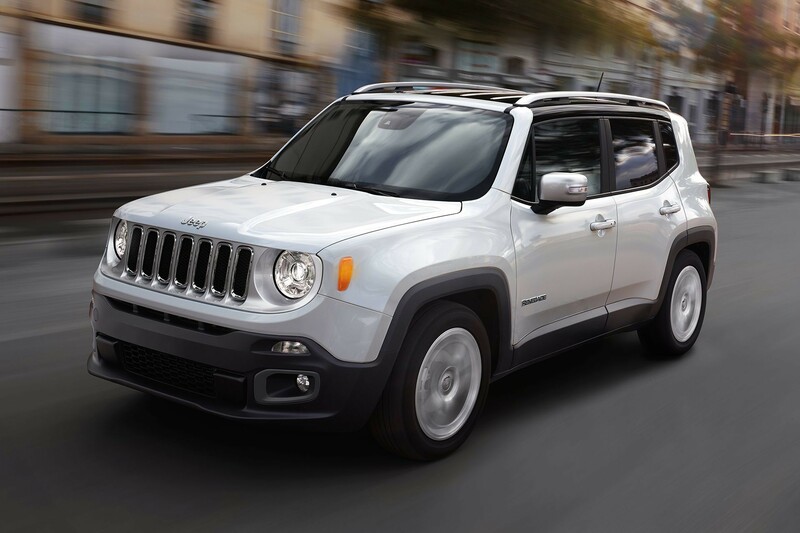 In addition to its comfortable ride and superior handling, the Renegade includes sound-deadening features like acoustic glass and the triple door seal system to help diminish outside noise. 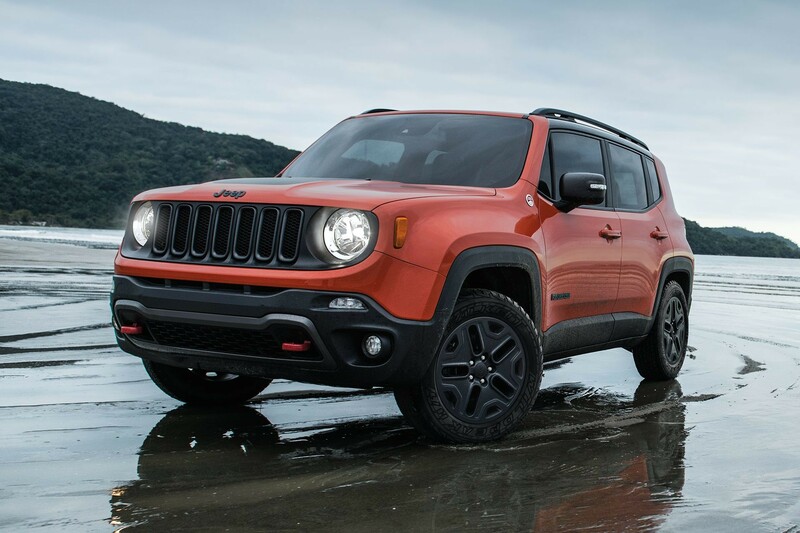 The Renegade's 2 Jeep-engineered available 4x4 systems, Jeep® Active Drive and Jeep Active Drive Low, are confidently ready to take you anywhere. Choose excitement and freedom for your next big adventure. 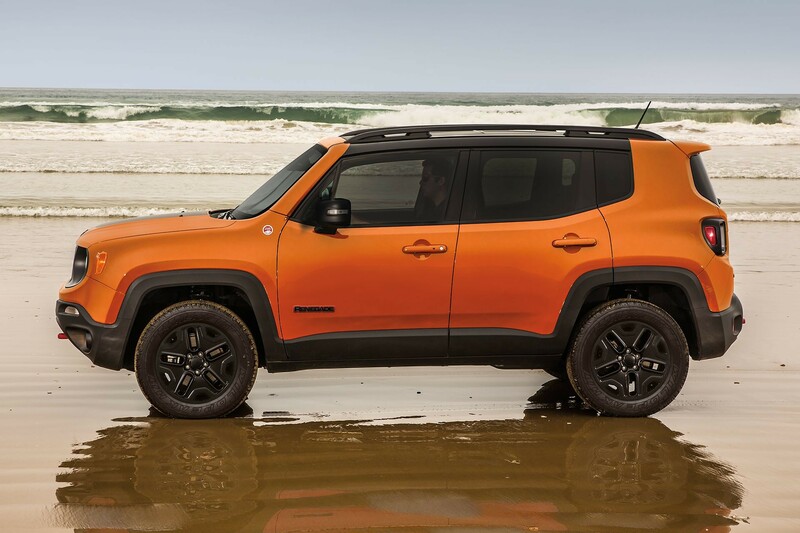 No matter what the weather is in Canada, the Renegade is capable enough to handle it. 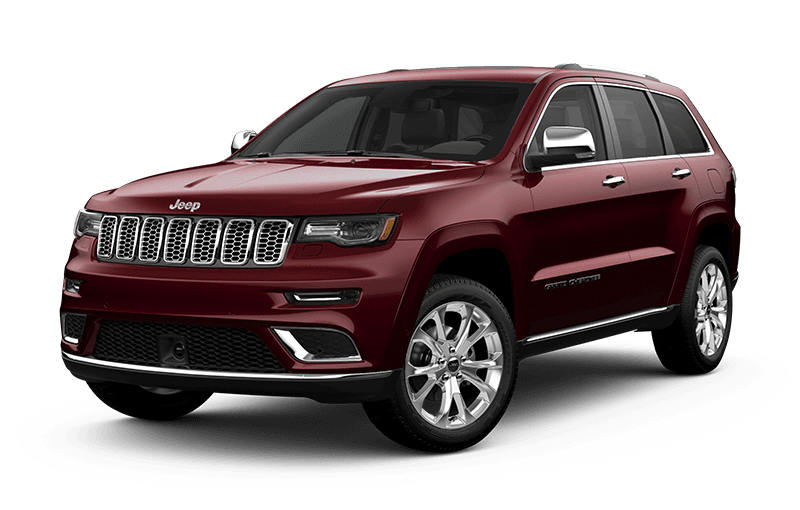 When equipped with Jeep Active Drive Low. 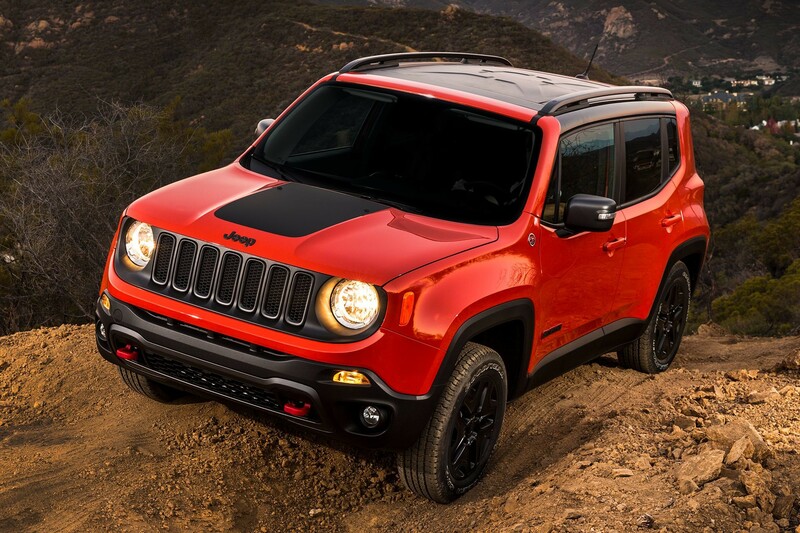 Off-road capability based on Jeep Renegade offering low range power transfer unit (PTU) with 20:1 crawl ratio, low range 4x4 capability, Approach Angle, Ground Clearance, Breakover Angle, and Departure Angle. Whether it’s rain, slush or snow, you’ll be ready to go. 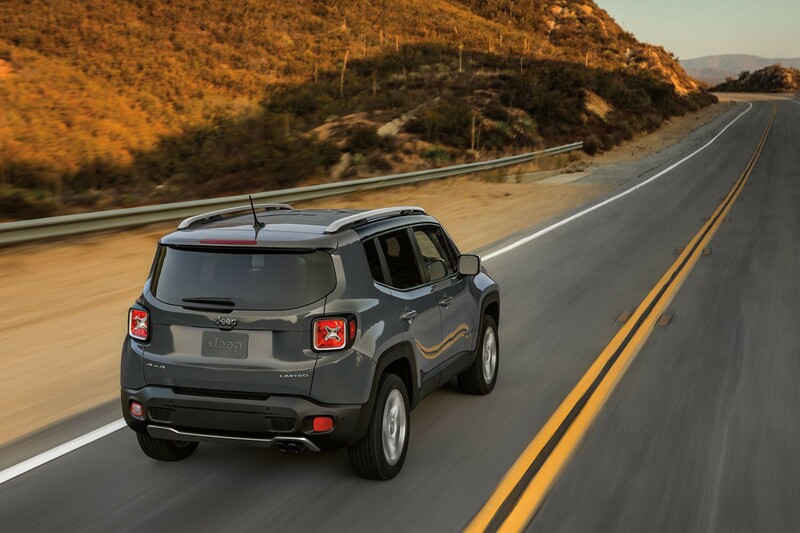 The 2018 Renegade is equipped with over 65 standard and available safety and security features, helping to protect you and your passengers every trip. 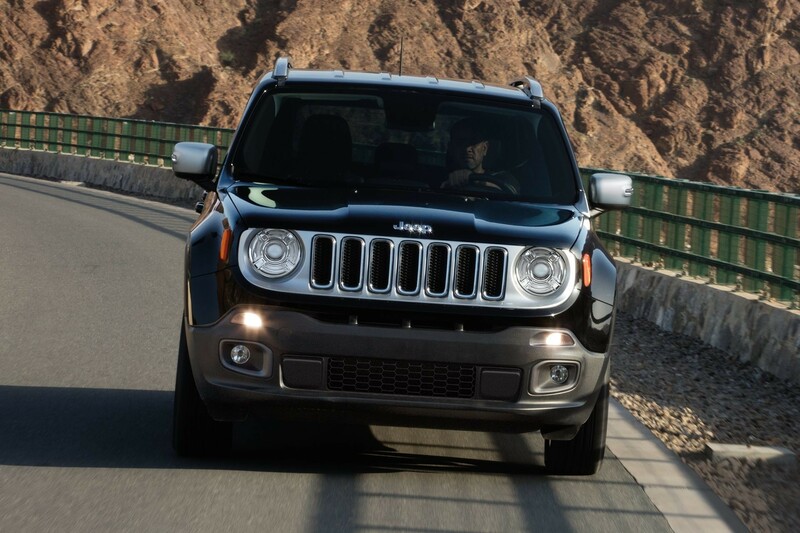 Explore your world in a fun, efficient and capable SUV. 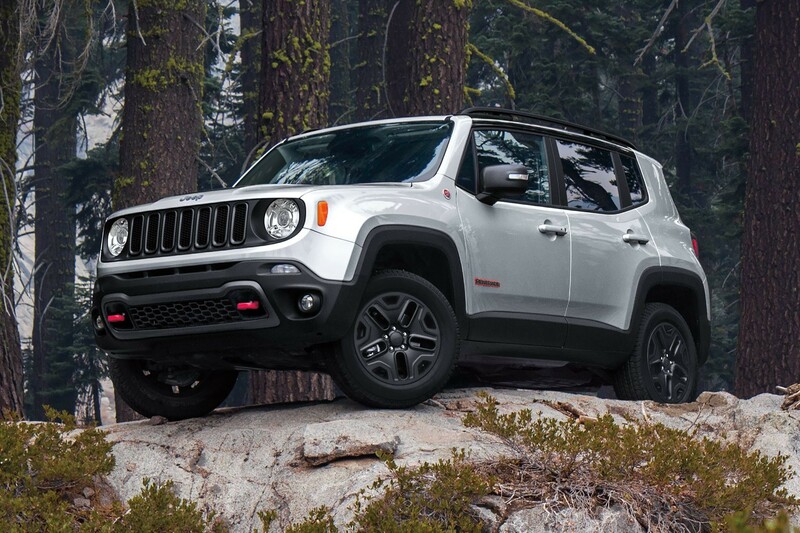 The Trail Rated® Renegade Trailhawk® delivers Best-in-Class 4x4 capability, Jeep "Small SUV" sub-segmentation based on small sport and cross utility vehicles including Nissan Juke, Mini Countryman, Mini Paceman, Buick Encore, Honda HR-V. Best-in-Class 4x4 capability based on Jeep B-SUV offering low range power transfer unit (PTU) with 20:1 crawl ratio, low range 4x4 capability. 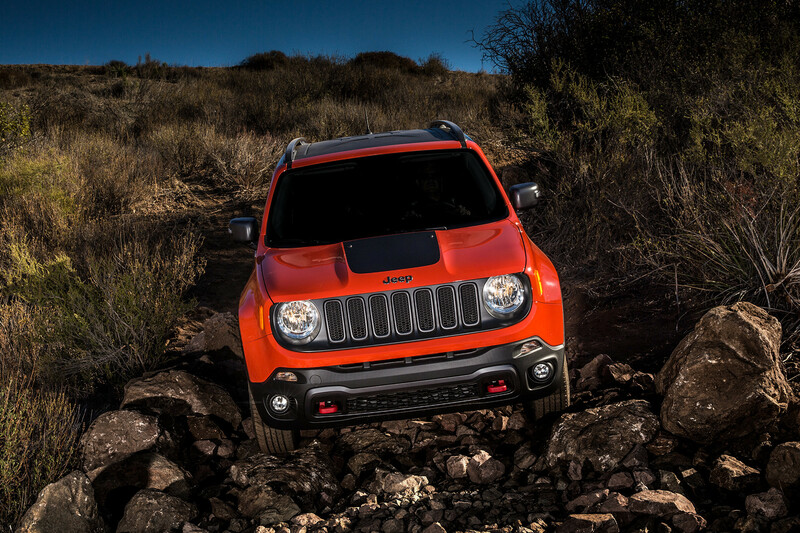 helping you conquer rocky terrain with ease. 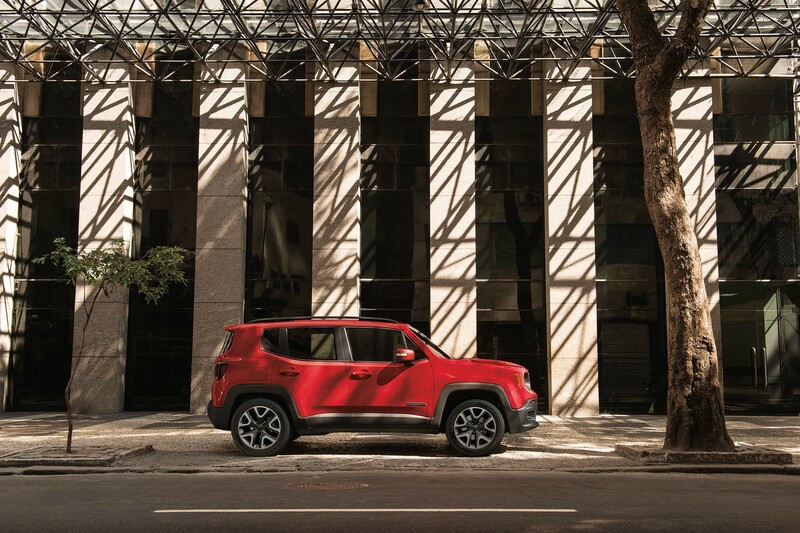 The 2018 Jeep® Renegade lineup offers up to 10 available exterior colour choices and up to 8 available wheel offerings.